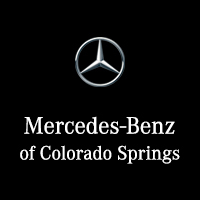 The 2016 Mercedes-Benz GLA SUV is a compact SUV perfect for Colorado Springs driving. Speed when you want it, comfort when you need it, and features you didn’t even know could make your life so much easier. 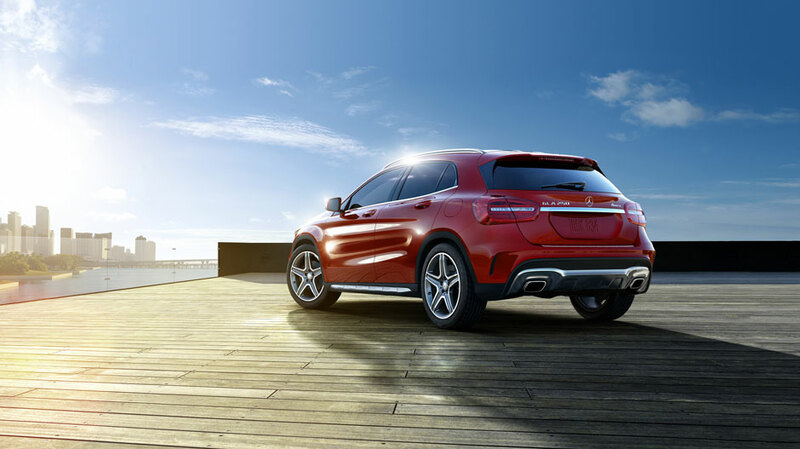 This SUV has a 2 liter, 208 horsepower turbo engine with direct injection and an advanced ignition system. This system saves fuel by shutting off the engine when the vehicle is stopped at a red light, then restarts the engine the instant the driver continues to drive. It also boasts a racing-grade 7-speed dual clutch transmission that is able to change gears faster than a human. This transmission has three modes: automatic, comfort, and sport. Not to mention, it also has a ‘race start’ launch function that will send you zooming! Enjoy a large 7-inch Bluetooth®* screen that gives you intuitive control of a universe of entertainment and information at your fingertips. Control the music, phone calls, navigation, and other features. Opt for an 8-inch screen to have even more visual clarity. Also, enjoy the shift paddles located strategically on the steering wheel to allow you to shift gears with your thumb or the flick of your finger. This SUV comes standard with 10-way occupant protection via 8 airbags. It also has collision prevention assist plus, which is a radar technology that detects when a collision is potential, and alerts the driver. This feature performs in the event the driver is approaching another vehicle, or even stationary object, at a speed and distance that suggests a collision.